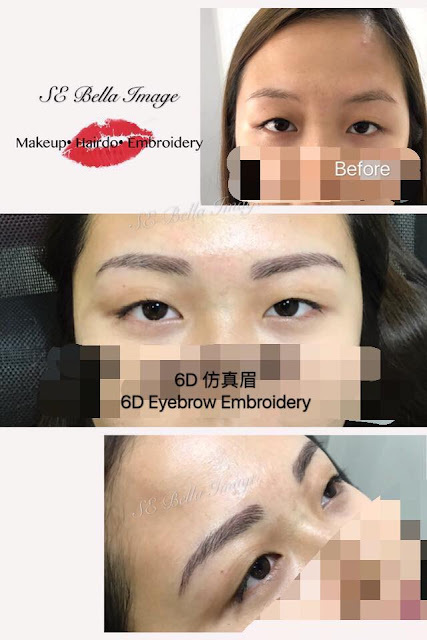 Why do you want a semi-permanent makeup embroidery (Eyebrow, eyeliner, lip)? You can cut short the time used for makeup, it is not like tattoo, the colour is on the outer layer of the skin, and will shed slowly in months. They look super natural. 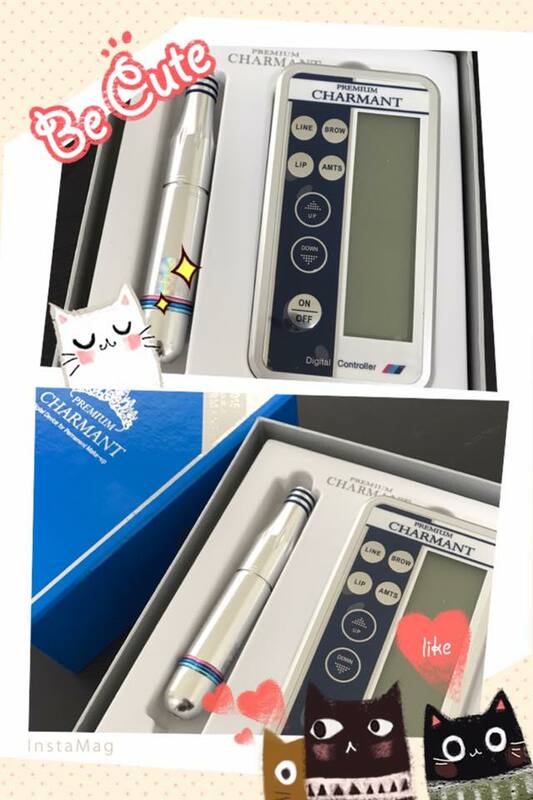 The best part is the color does not smear making you look like a panda! 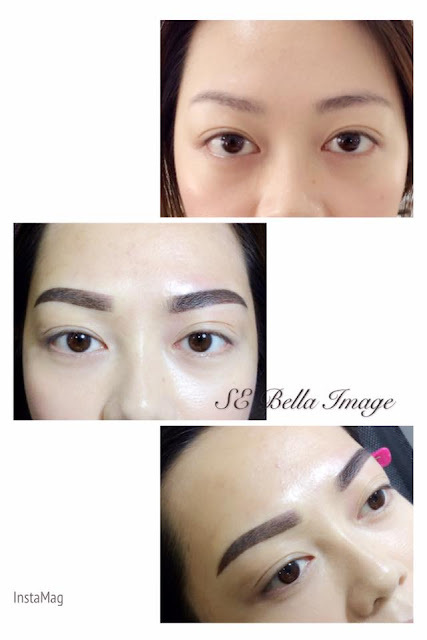 A person's facial impression depends on the shape of the eyebrows, according to Chinese beliefs and superstition, the eyebrows will affect one's luck. 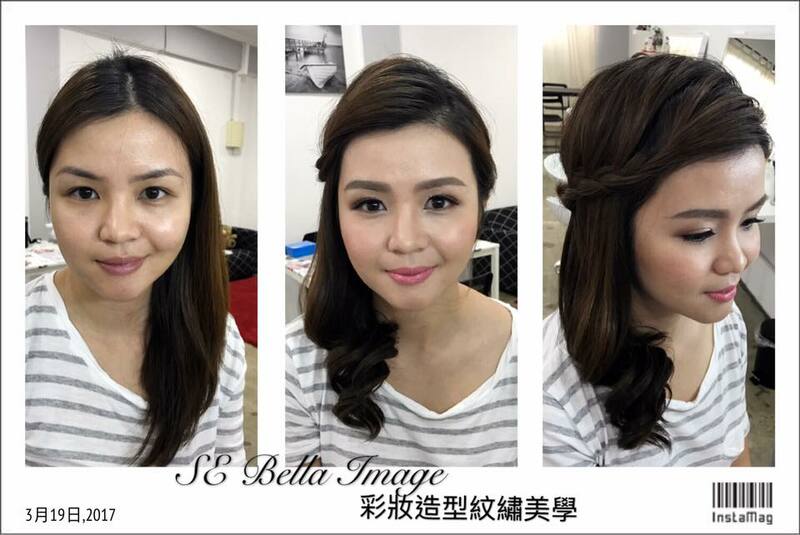 It should be done by a trained technician/ makeup artist. You can choose your preferred shape, density considering the advice by the expert of course. For brows, the technician will draw the shape of the eyebrow with an eyebrow pencil, then apply anesthetic cream to numb the area. Finally, the technician uses a properly sterilized embroidery blade to start shaping. The top layer of the skin is then scraped and, with delicate single strokes, the selected dye/colour will be applied to fill up the sparse spaces to make the eyebrows look fuller. The process should take about 1.5-2 hours. 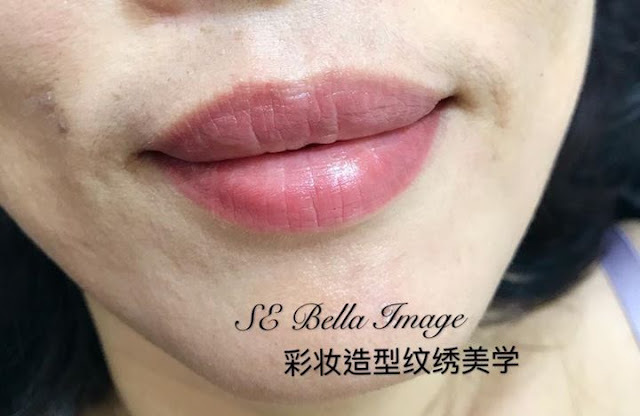 Months after customer's crystal lips embroidery, color still stays natural. The benefit is you don't have to wear (and ingest the lipstick), as the color stays there for some time. 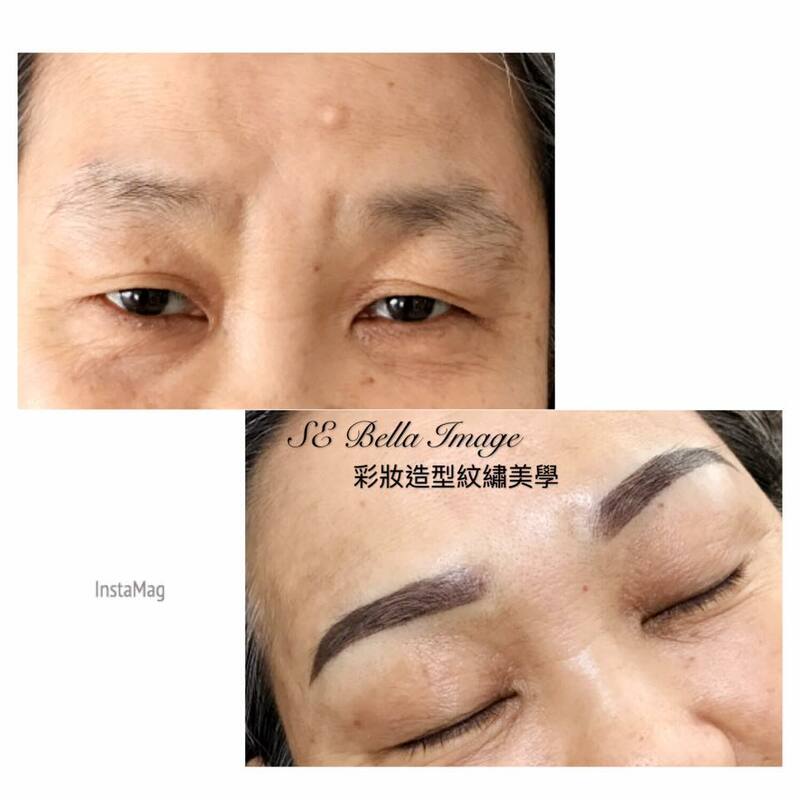 I will undergo eyebrow embroidery next month. I will share my story here.